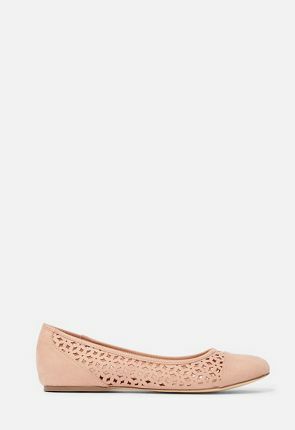 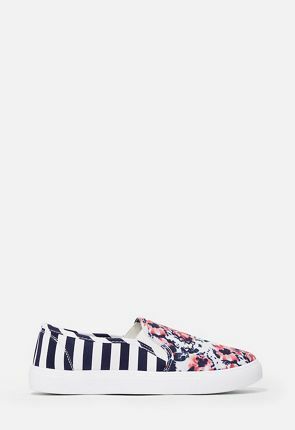 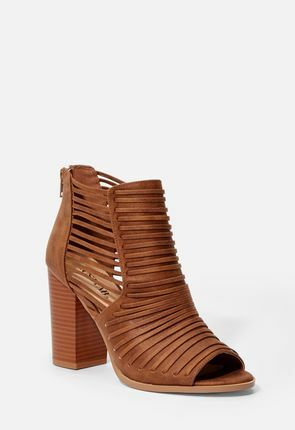 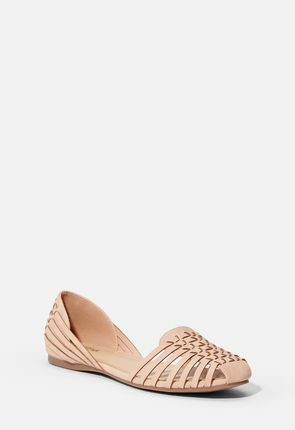 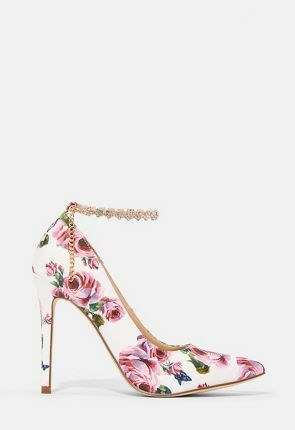 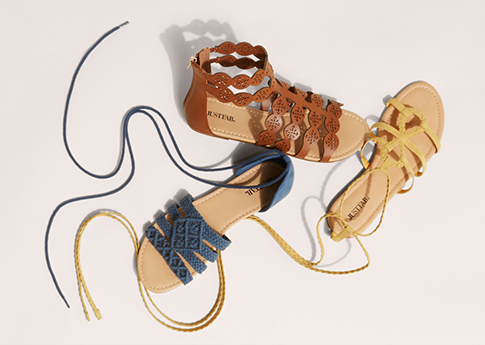 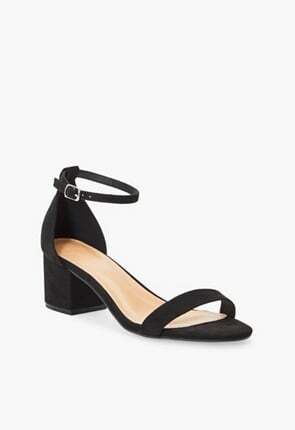 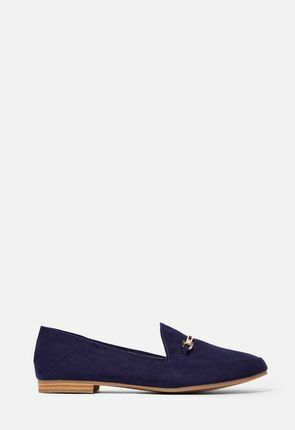 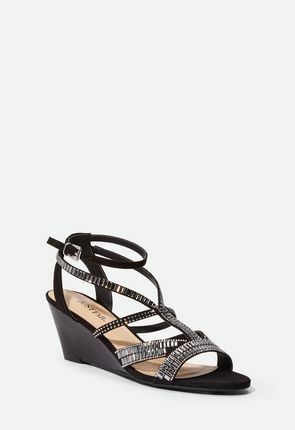 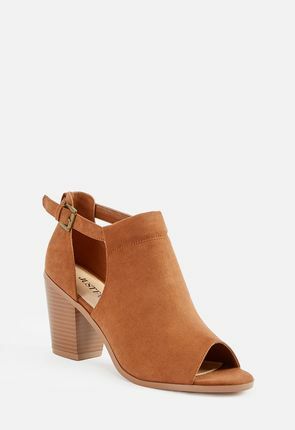 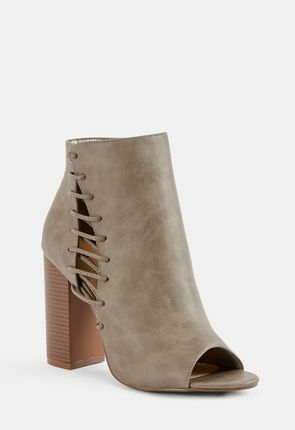 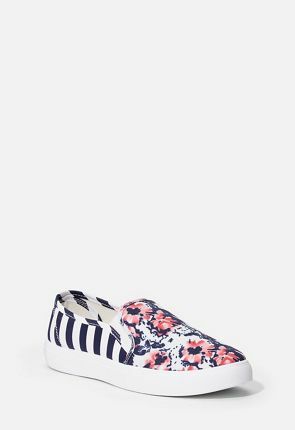 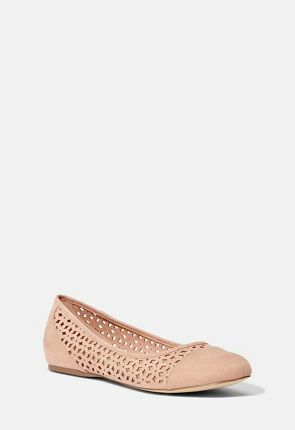 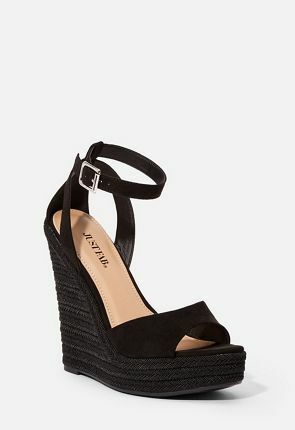 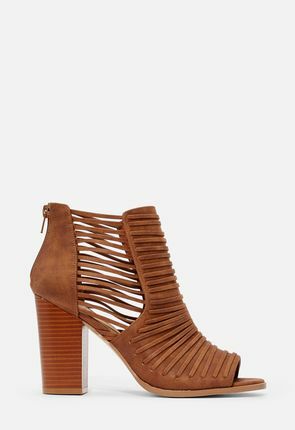 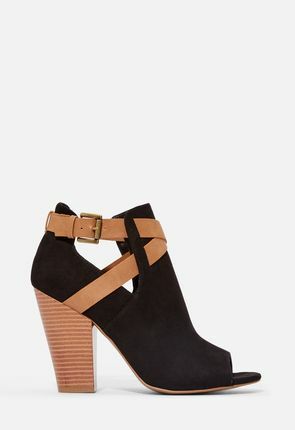 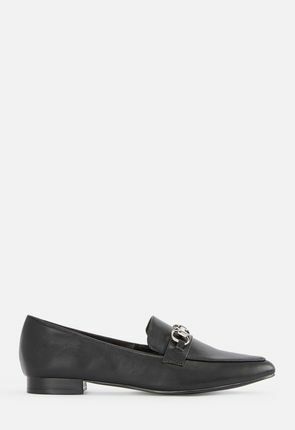 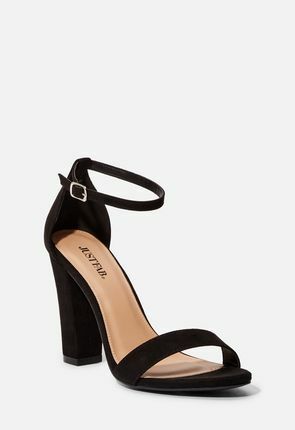 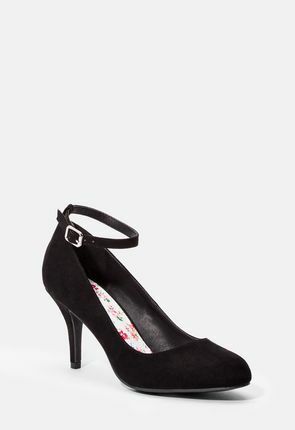 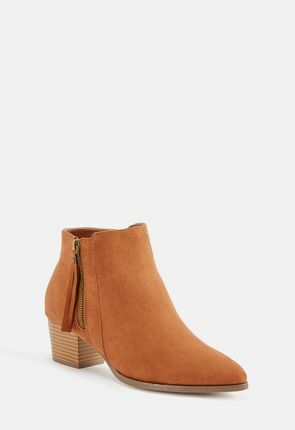 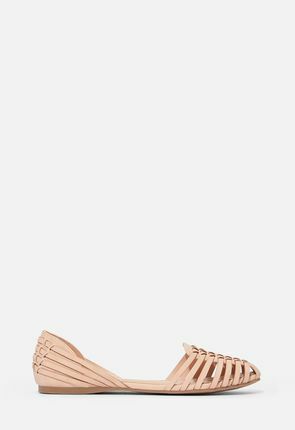 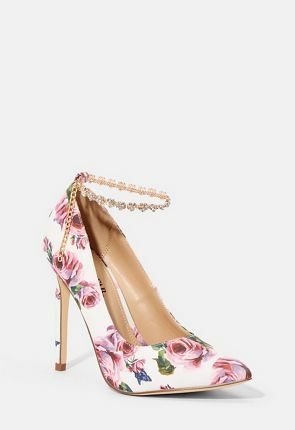 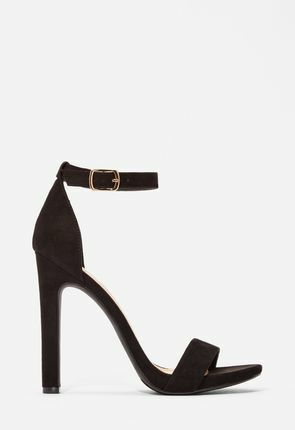 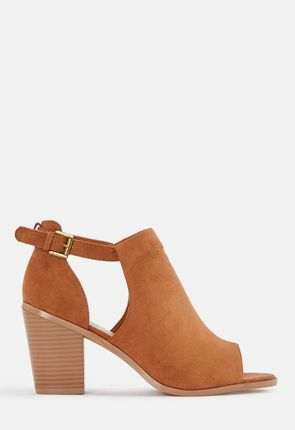 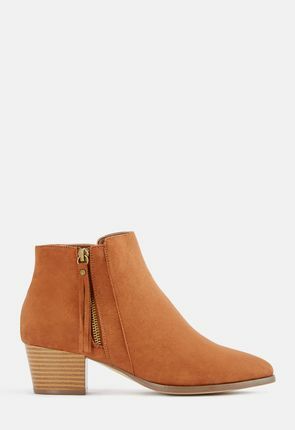 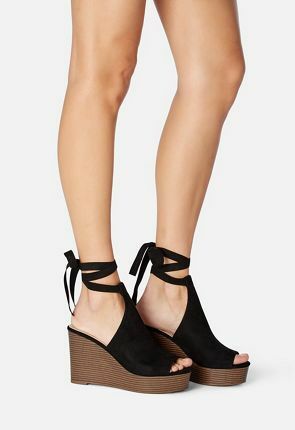 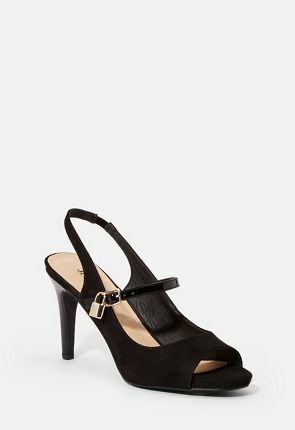 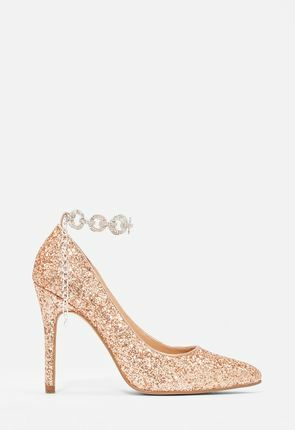 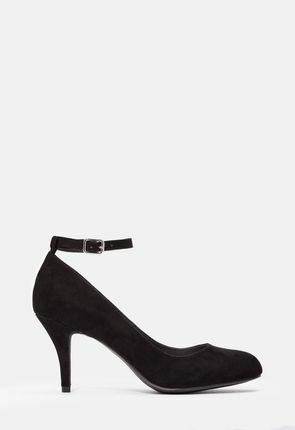 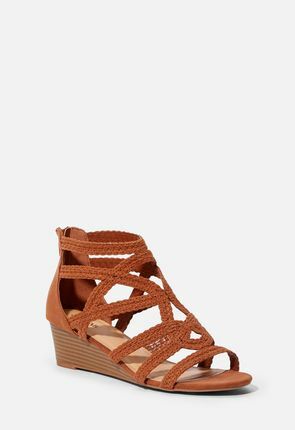 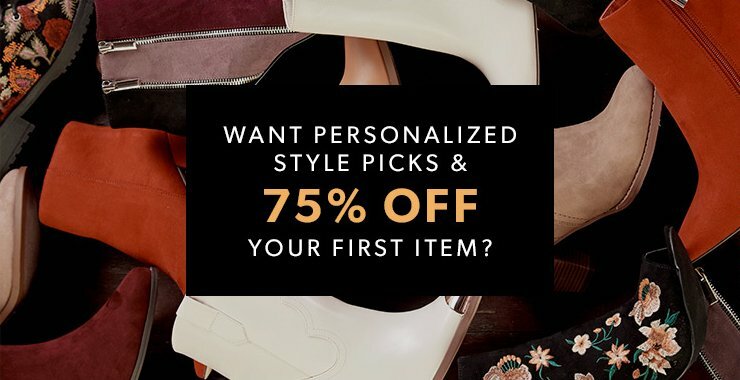 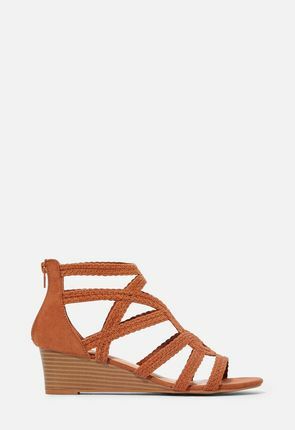 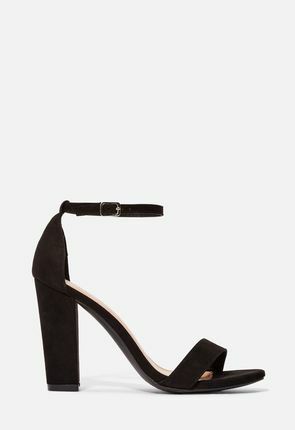 Women's Shoes Online - Heels, Sandals, Pumps, Wedges & Flats from JustFab! 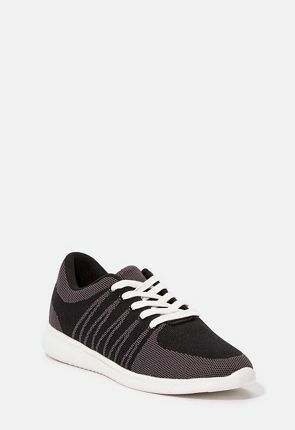 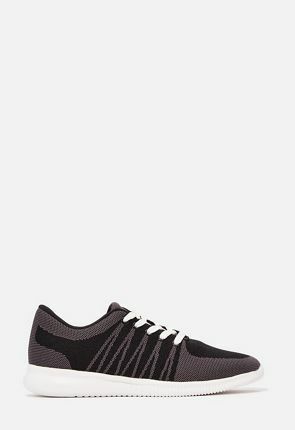 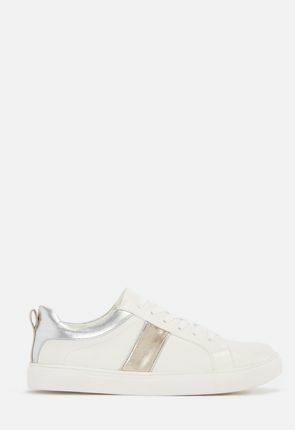 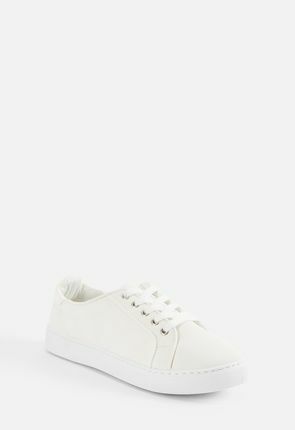 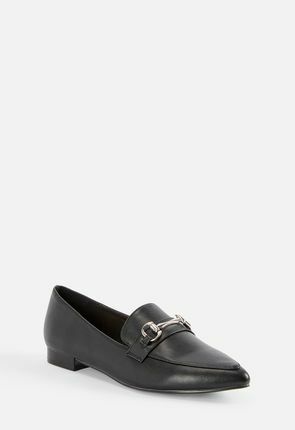 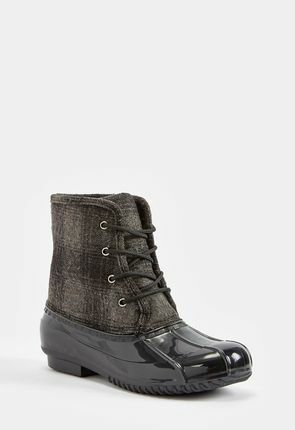 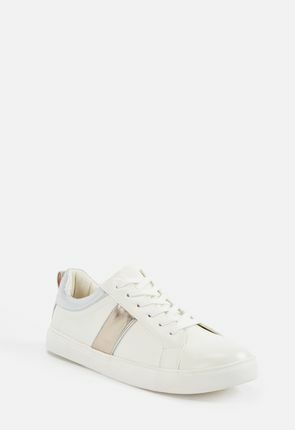 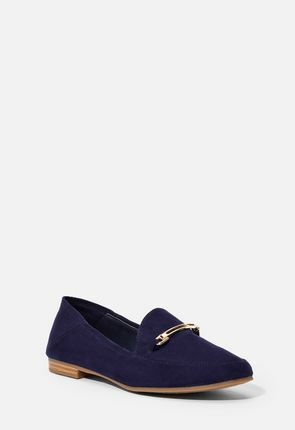 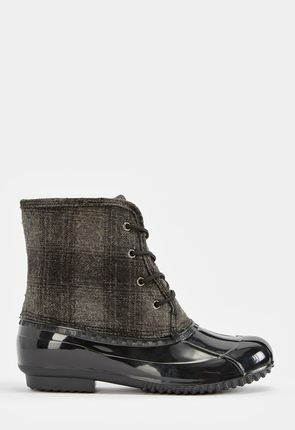 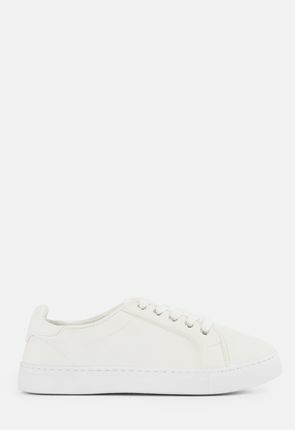 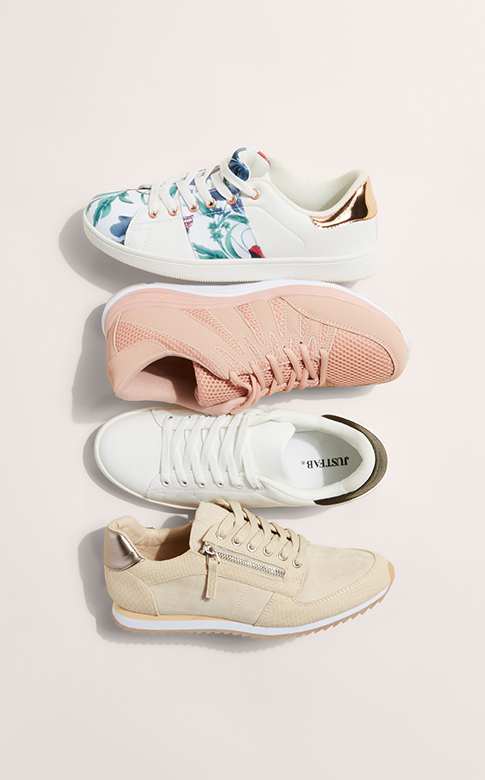 All the best shoes to accent your already cool style! 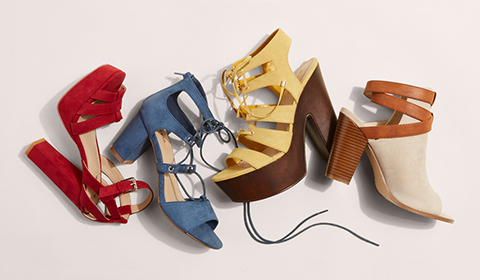 There's no such thing as too many shoes, and we've got endless styles guaranteed to complete your every look.